Congratulations to the Young Family! The Harvest Christian Fellowship family is celebrating with Leonard and Amber Young on the birth of their first child, Amaya Dove Young. Amaya was welcomed into the world at 10:59pm on Friday, September 19th. Amaya weighed in at 8lbs 13oz, and was 20 inches long. Leonard says that mother, child, and father are all doing fine. 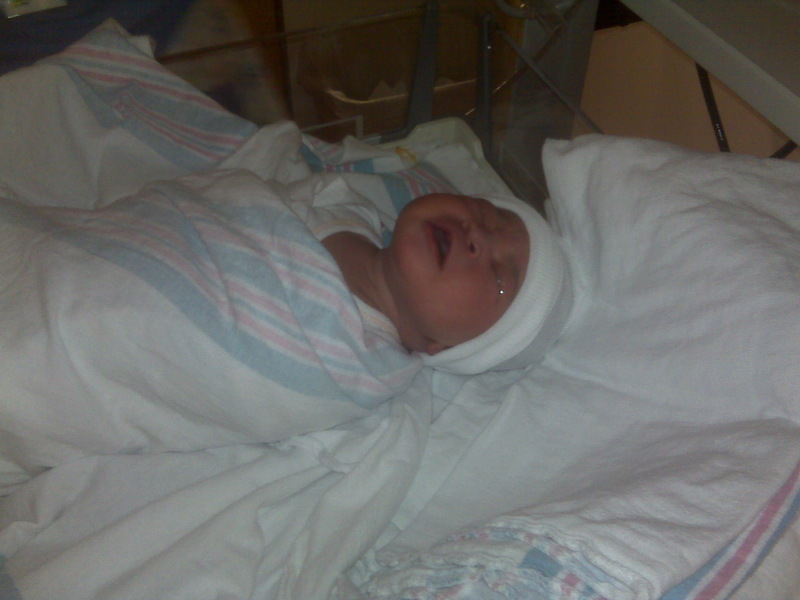 More pictures of baby Amaya can be seen here. Harvest, let’s make sure we surround the Young family with our prayers, encouragement, and any assistance they may need. God’s kingdom is growing!